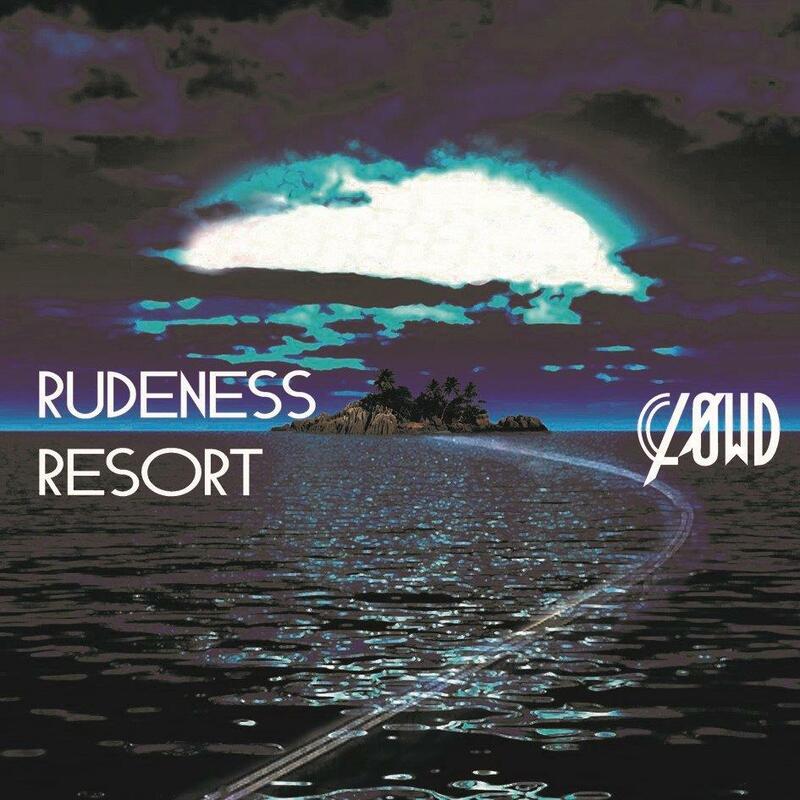 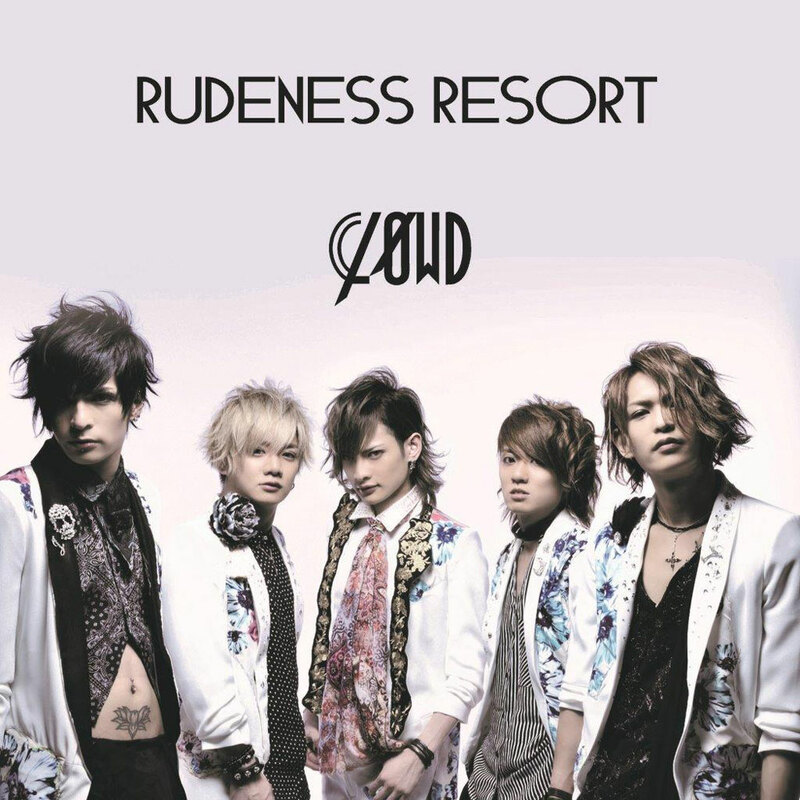 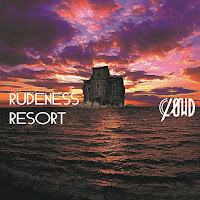 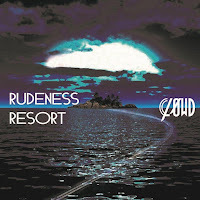 CLØWD Reveals Details for "RUDENESS RESORT"
CLØWD has announced details and a preview for their single, "RUDENESS RESORT", which will be released April 27th. 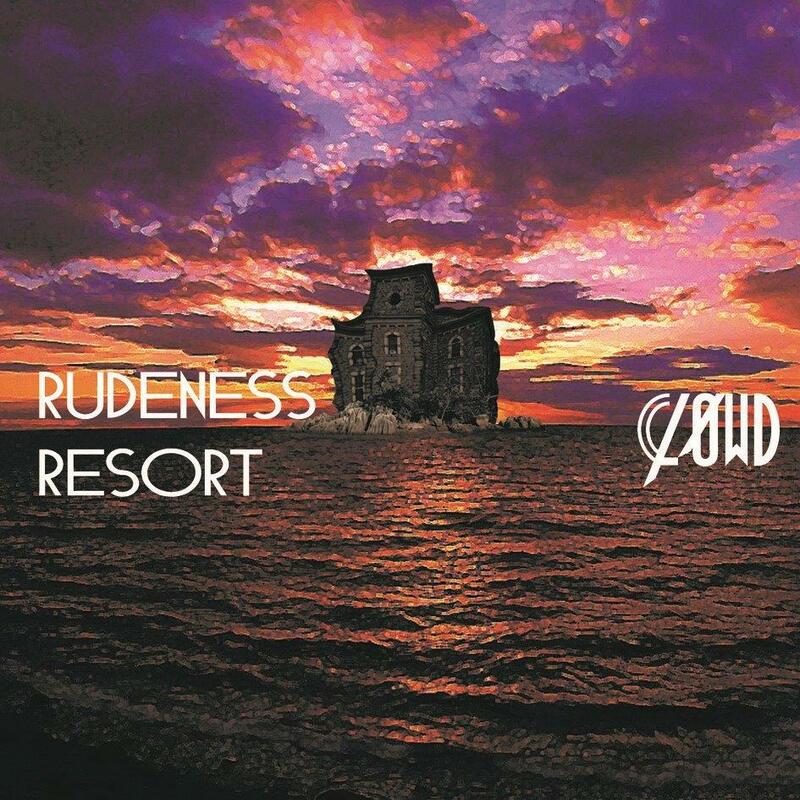 This single will be the band's first release since joining DANGER CRUE RECORDS back in January. Limited edition TYPE A & B will include CD+DVD for 1944 yen, and regular edition will include CD only for 1296 yen. 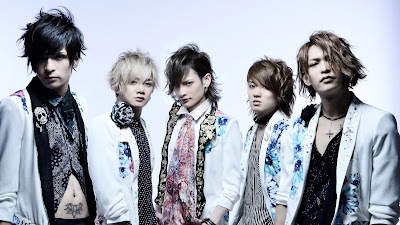 The band has also shared a PV preview for this release, which can be viewed below.